Posted by Admin | March 6, 2016 | Action, Adventure. 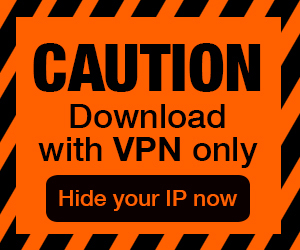 Space Impossible Free Download PC Game Cracked in Direct Link and Torrent. 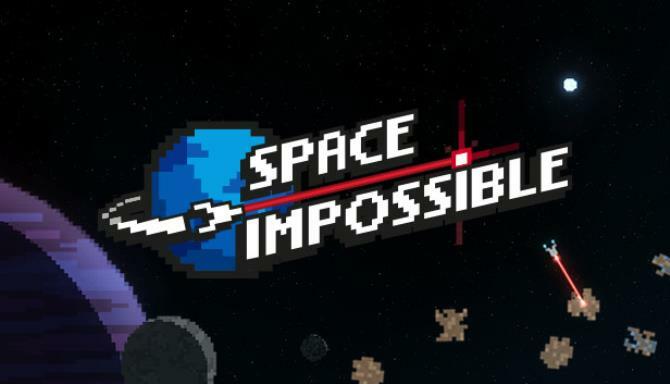 Space Impossible – Take control of a fully destructible spaceship and explore, blast or trade your way through the cosmos, alone or with friends. Every tile matters, as you…. 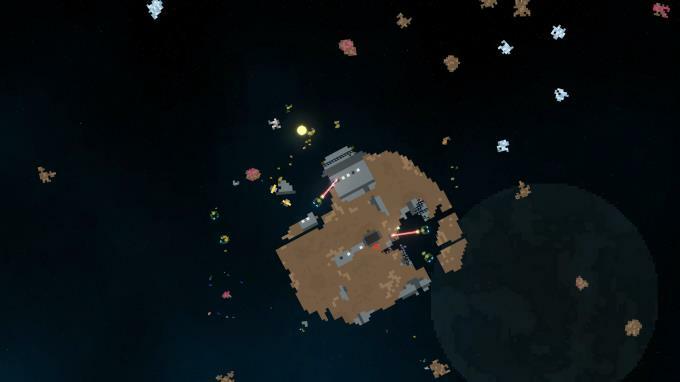 Take the helm of a starship as you explore, blast or trade your way through the cosmos in a procedurally generated sandbox universe where every tile matters. 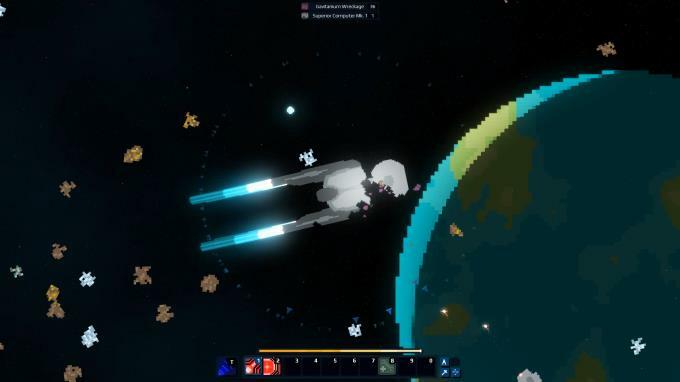 Use your ship to explore unknown star systems, become a pirate preying on trade routes or do work for the military as your fate is in your own hands. Ship customization — Build your ship the way you want to. Need another engine? Go ahead. Want a new paint job? Sure thing, what color should it be?